Divinity and Mishka have travelled to the Unknown in search of their kidnapped child, only to find alien prophecies and civil war preventing them from rescuing their son - and which may ultimately split them apart too. Eternity is turning out to be an odd little miniseries, taking Divinity off the Earth after three successful storylines and throwing him into a crazy science fiction environment. At the issue's core there's a powerful dilemma. Assuming their captors are telling the truth, Divinity and Mishka's son is destined to keep the universe in balance. To achieve that task, they must abandon him and return home. If they continue with their rescue mission, while they may save their child they may also doom the universe. 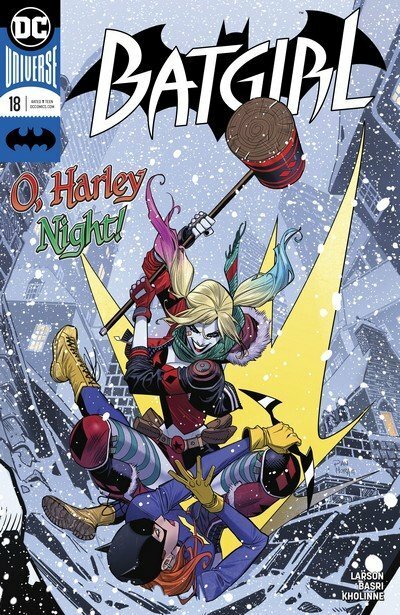 It's a perfect set-up to what should be a hugely emotional final issue next month. 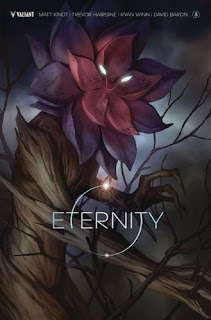 Eternity #3. Valiant. Written by Matt Kindt. Art by Trevor Hairsine, Ryan Winn and Stefano Gaudiano. Colours by David Baron. 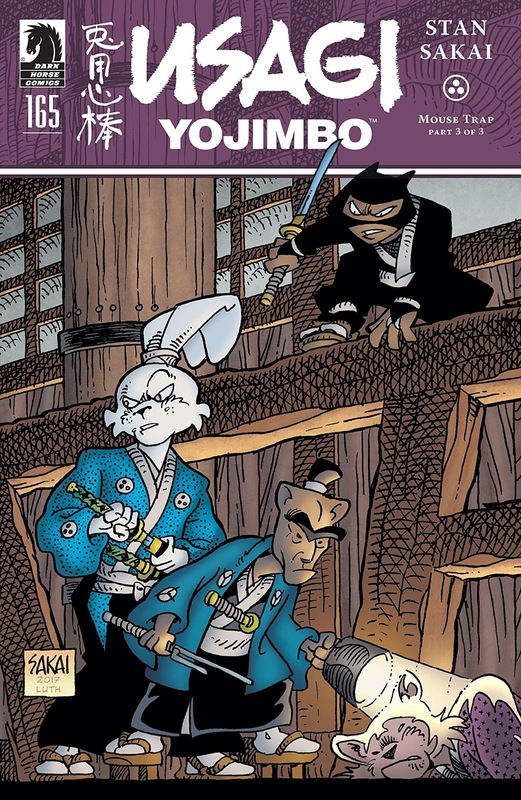 Under the cut: reviews of Back to the Future: Tales from the Time Train, Batgirl and Usagi Yojimbo. IDW. 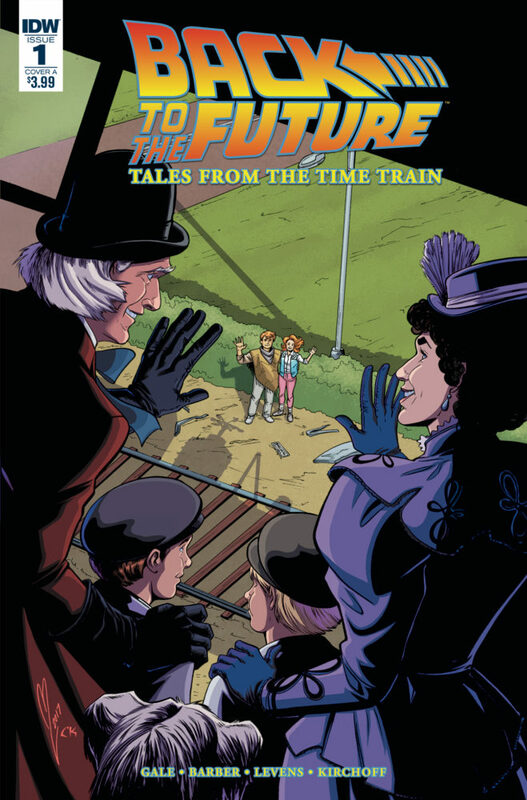 Written by Bob Gale and John Barber. Art by Megan Levens. Colours by Charlie Kirchoff. DC Comics. Written by Hope Larson. Art by Sami Basari. Colours by Jessic Kholline.